Associated Veterans of Loveland Inc.
1919-20: John Duffield 1920-21: Ross Comly 1921-22: DR. W.W. Yates 1922-23: H.E. Reed 1923-24: Orville Moore 1924-25: E.R. Downey 1925-26: C.O. Winton 1926-27: Elmer Hicks 1927-28: Bill Hunn 1928-29: John Cross 1929-30: Reid Williams 1930-31: Charles Webb 1931-32: Arthur Perkins 1932-33: J.R. Patterson 1933-34: Ralph Solomon 1934-35: Earl Bolender 1935-36: Leonard Williamson 1936-37: W.L. Angove 1937-38: Campbell 1938-39: Raleigh Hull 1939-40: Kendall Hammond 1940-41: Emil Leslie 1941-42: Earl Foster 1942-43: John Gabb 1943-44: Jesse O'Brien..
Twenty six Veterans met at city hall to form the American Legion Post in Loveland, the start to a beginning. 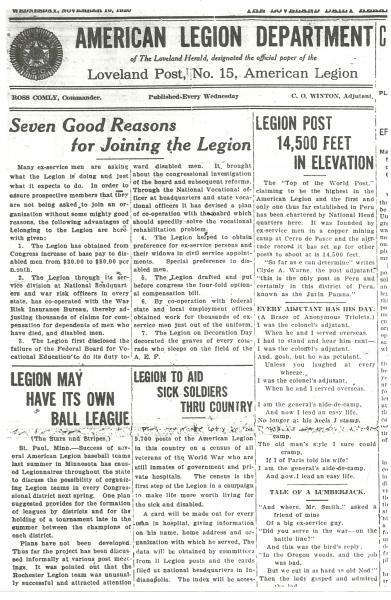 It was on this day the Veterans of World War one submitted a formal request for an American Legion Post in Loveland #15. Charles M. Weller / James L. Todd / George L. Wyckoff / Ralph I. Pittington / Raymond A. Patterson / Oscar Johnson / Raymond A. Patterson / Palmer Jacobson / Virgil E. Brown / Orville M/ Moore / Walter W. Yates / Clay D. Cullouze / John Mein Jr. / Fitzhugh L. Winey / Ravalt Petersen / Claymore K. Paris / E.L. Weinberg / Glen M. Puder / Stanley K. Shield / Harry D. Hall..
On this date Legion Auxiliary Unit 15 has received it's charter. Permanent Charter received!!! on this date and here is the Roll Call of Officer:: Officer Roll Call: Commander: Ross H. Comly / Adjutant: Chauncey D. Winton / Treasurer: Raymond B Handy / Chaplin: Henry S. Sherman / Historian: A.E. Corfman / Ben Gregg member post 15 on committee to form American Legion at Paris, France and on Committee at St Louis Mo. The charter was signed by National Commander J.V. 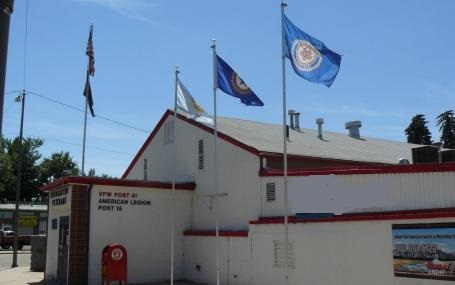 Galliant / National Adj: Leuical..
As the researcher and Post 15 Adjutant, I have found there is much to be told about the American Legion Post 15 in its early days. Here are some highlights: Post 15 had a basketball team,football team, An orchestra, and held many dances during these days after the war. All while they continued to honor and serve their fellow veterans in the community. On May 1923 a meeting was held at the Loveland Post to form a District within the Department of Colorado. On July 16th the first District meeting was held in Longmont Post 32,aprox 20 miles south of Loveland. Posts in attendance were Ft Collins Post 4, Loveland Post 15, Greeley Post 18, Brighton Post 46 , Boulder Post 10 ,and the Lafayette Post. Vets refuse to march in parade? 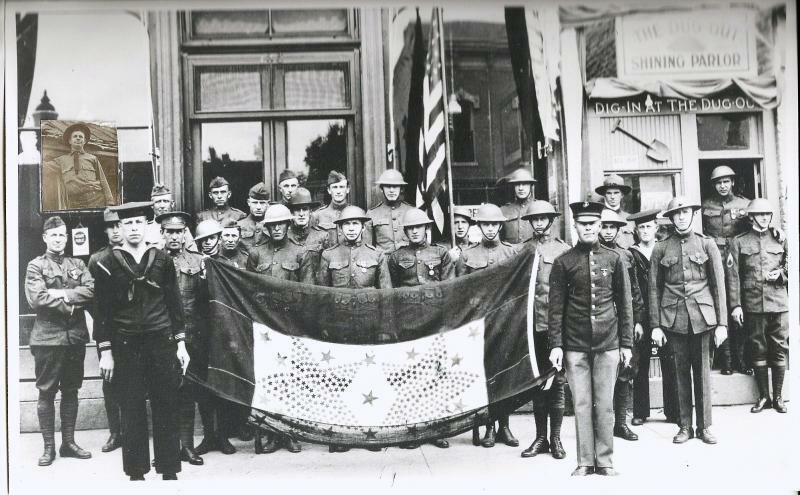 I'm not sure of the details, but I found a log entry in Post 15 minutes dated on May 30th 1924: "Civil War Vets refuse to march in Memorial Parade due to South vets"
Post minutes indicate that on this day the post had 94 members A great dance was held and brought in $183.00 to go towards the Chamber Commerce for lots for the Armory. They also had discussed the purchase of a wrestling mat. From the beginning Post 15 was very active with a Basketball Team, Football team, a drama group to preform plays at the local theater, and an orchestra and quartet who sang at various..
Photo of the Annual National Conference held in Indiana. Home of the American Legion National headquarters. Far right in this photo is Past Post 15 Commander H.E. Reed.... in 1930 H.E. 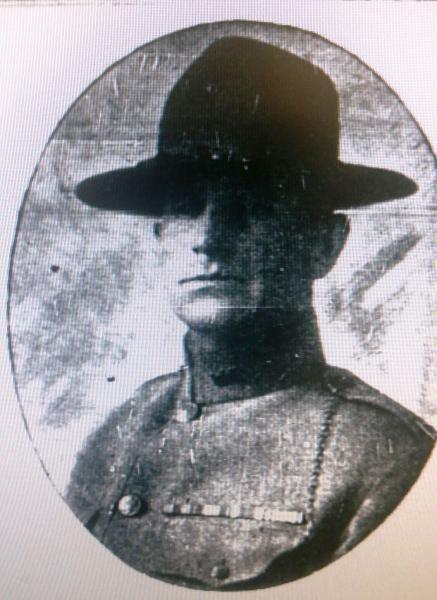 Reed is the Department of Colorado Commander. 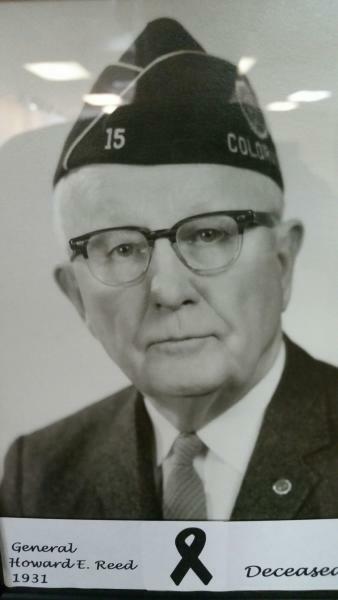 General Howard E. Reed from Post 15 is elected as Commander for the American Legion Department of Colorado.